This song is like the sun slowly rising, and streaming all over… It just makes me dream and drift away, even on a rainy day. 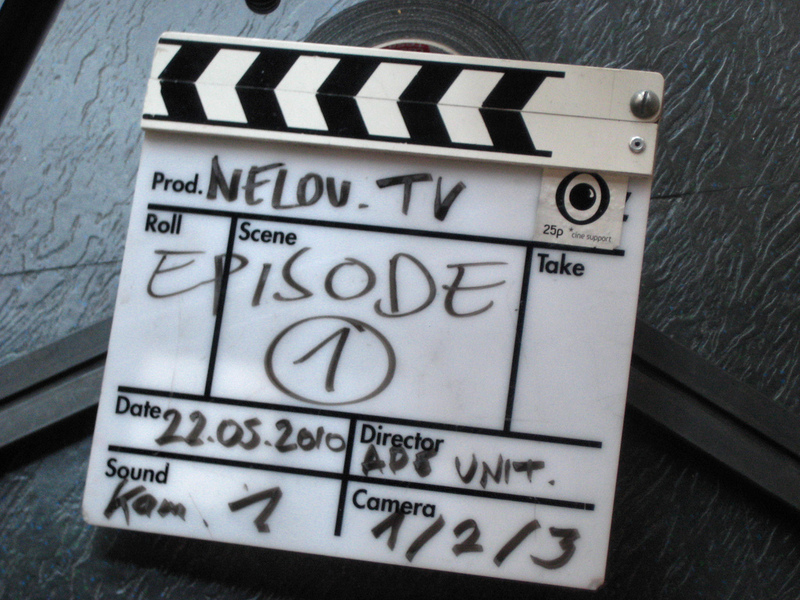 Two days ago finally the first shoot for the very first Nelou Fashion Tv Show started. You can be looking forward to it! We’ll soon post the whole fashion tv concept. After Eva Padberg and Julia Stegner we now have Milla Jovovich as the new face for the Mercedes-Benz Fashion Week Berlin S/S 2011. Photographer of this colourful scenario is the well-know Miles Aldridge. He must have been inspired by a lot of funky and punky styles and gave singularity a chance. Looks bright, looks fun, looks Berlin! This years theme: “Express your Style”. Mercedes-Benz Fashion Week from the 07th till the 10th of July in Berlin. 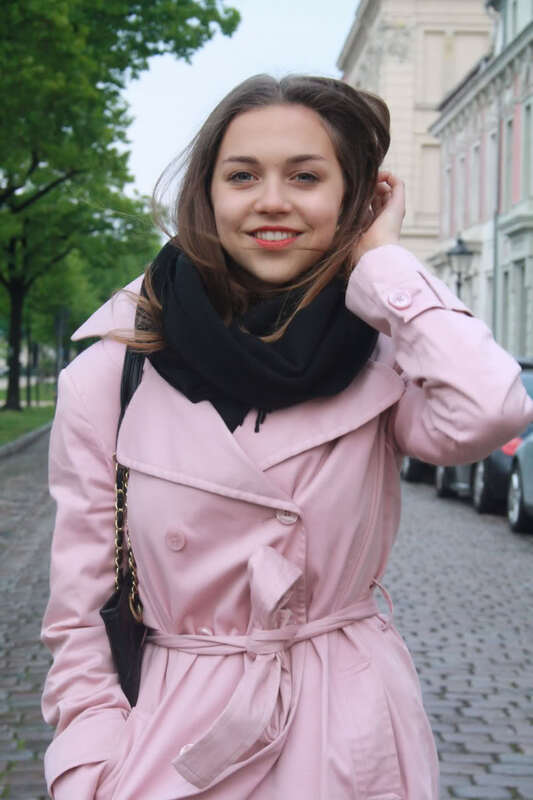 Totally in love with Lala Berlin’S summer scarfs! Perfekt with a white blouse and a leather jacket, with a jeans and top or a slight pastell dress.